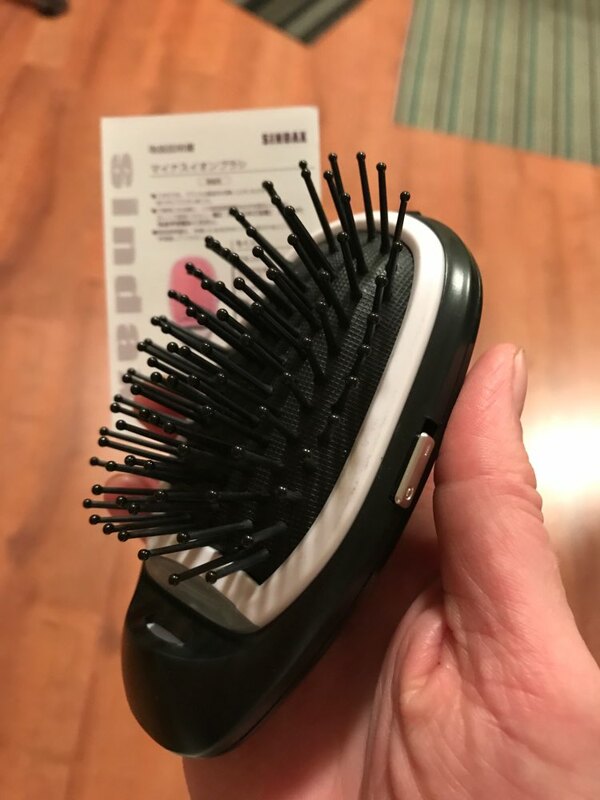 No more Bad Hair Days with this Magic Ionic Hair Brush! Enjoy soft and shiny hair. 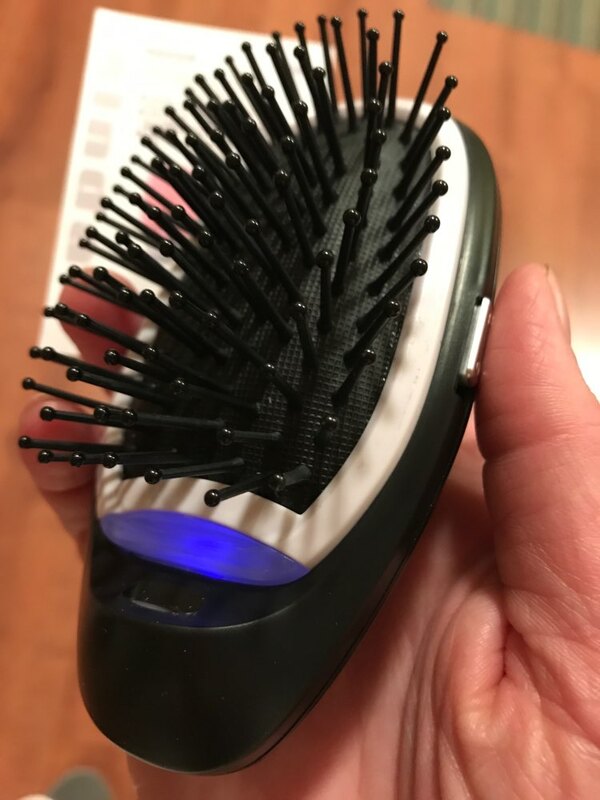 This ionic hair brush produces negative ions to neutralize the static charges. To eliminate frizz and dullness, just comb your hair with this hair brush! Get your Magic Ionic Hair Brush now and enjoy soft and shiny hair instantly. Perfect for ALL types of hair. Enjoy a scalp massage anytime. Promotes blood circulation, relieve fatigue, strengthen brain and develop intelligence, improve sleep quality. Made of stainless steel and ABS material. Requires 1xAAA battery (NOT included). Buy 2 hair brushes or more and save!